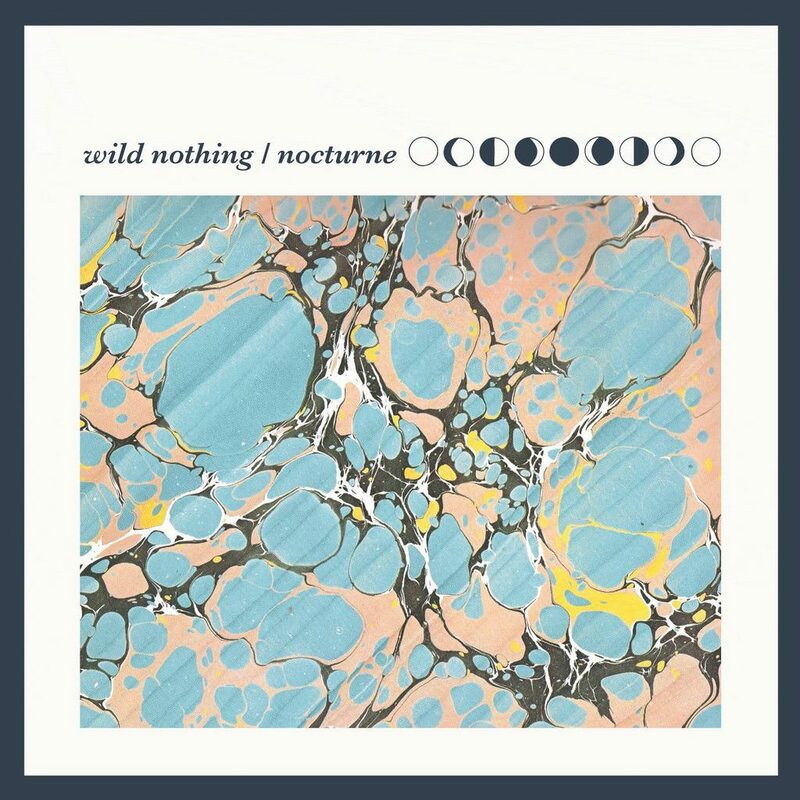 A coupling of deep romanticism and understated melancholy characterize Nocturne, Wild Nothing’s 2012 sophomore album. Favoring gentle instrumental builds and alluring vocals, Nocturne is more dream than album. It’s music best heard at sleep’s shores – music for insomniacs and escapists. Like debut album Gemini, Nocturne remains within the realm of dream pop. However, listeners will appreciate the growth in production quality. Whereas Gemini was a solo creation by singer-songwriter Jack Tatum, this album benefits from the addition of several band members. The effect is a more complex, dreamlike sound from Virginia band Wild Nothing. Due to the album’s soft and subtle vocals, the serious nature of the songs’ content reveals itself only after a few listens. One notes the intriguing duality of titular track “Nocturne.” Amid devotional promises, the singer narrates “Your days are empty / And my tongue is decayed / And we stay up just to tempt me.” Interwoven with ethereal instrumentals, the lyrics suggest a melancholy undercurrent without turning whiny. It’s an exploration of hopeless romanticism performed with an impressive amount of maturity. Even the more explicitly amorous “Only Heather” and “Rheya” exhibit a self- awareness uncommon to love songs. The former makes use of artists’ tendency to deify the unattainable woman. Rather than rehash this trope, Wild Nothing repurposes it. Lyrics such as “It’s better to fake than to love her for real” discuss the difficulty of offering one’s self and emotions to the scrutiny of others. The latter, “Rheya” is a blue-toned rendition of love lost. In comparison to other Nocturne tracks, there are fewer lyrics and a greater focus on instrumentals. The result is an emotionally-driven song that prioritizes experience over explanation. Both approaches embody the atmospheric, sophisticated narrative Wild Nothing had begun to develop in Gemini. Indeed, Tatum’s complex songwriting separates Nocturne from other dream pop albums. The majority of tracks incorporate several layers of emotion with an execution that is neither heavy-handed nor self-pitying. Such a balance is remarkable, and that the band sustains it across the album speaks to their professionalism. To play Nocturne through just once discredits its intricacy. It is an album that begs intimacy with its audience. Like hard candy’s slow dissolve, Nocturne urges listeners to study and savor Wild Nothing’s melodic reveries. 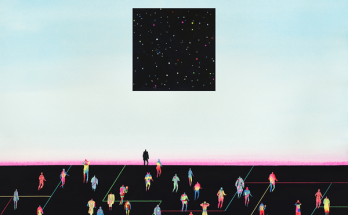 For those craving introspection or escapism, Nocturne more than deserves a listen.